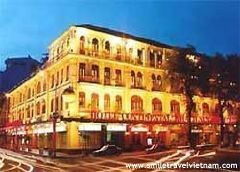 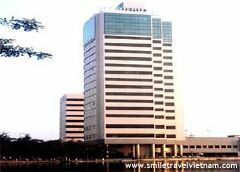 Modern amenities and professional servicesThe M Hanoi Hotel is well-known for modern amenities, full business facilities and professional services. 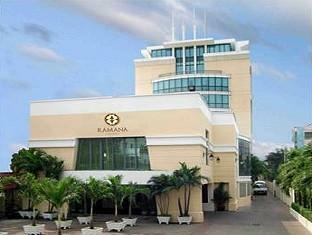 Modern facilities, high quality servicesThe hotel is well-known for modern facilities and best quality of services. 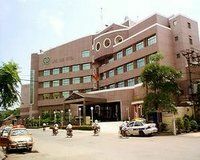 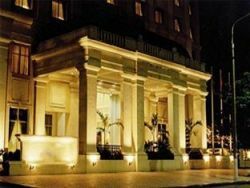 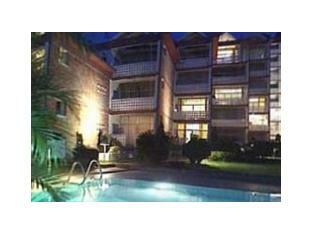 Luxurious services and facilitiesThe hotel is famous for the perfect location, luxurious services and facilities. 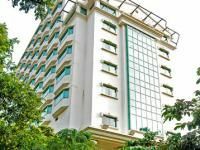 Full business amenities, recreational facilitiesA four-star hotel with full impeccable room facilities, up-to-date business amenities and recreational facilities.